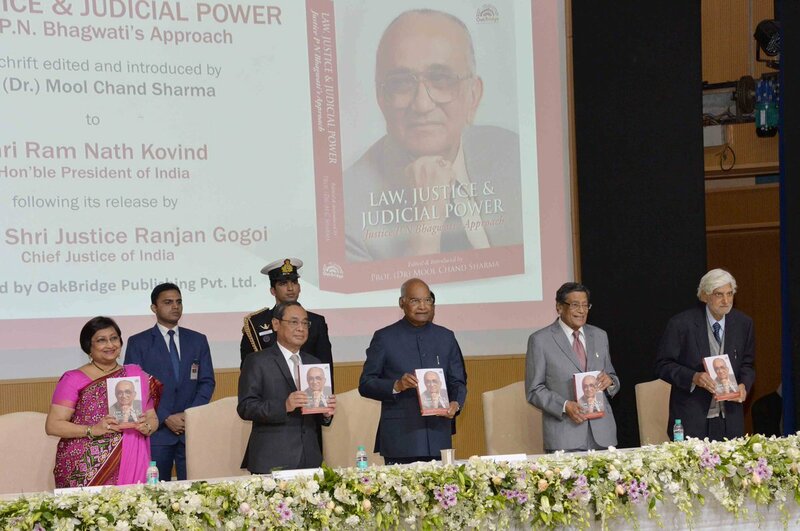 President Ram Nath Kovind said litigation fees should not create a divide between haves and have-nots, and between litigants who can afford and cannot afford considerable fees. This is an urgent issue for the bar and the bench to consider and help resolve. 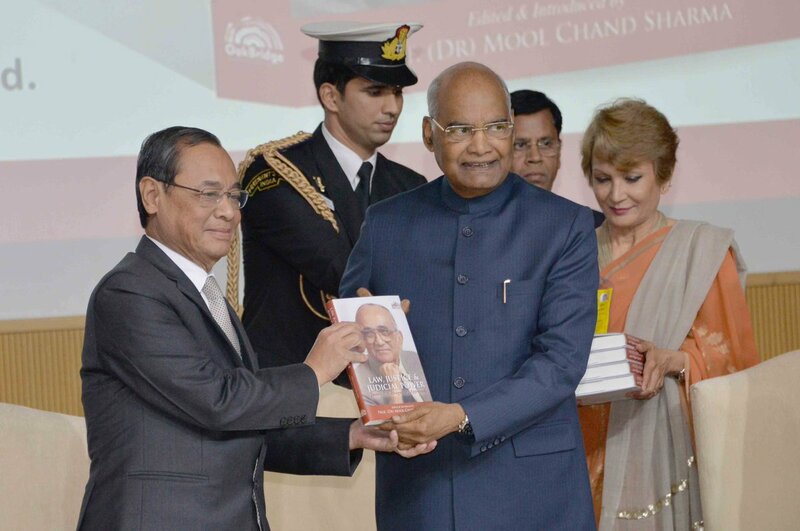 New Delhi: President Ram Nath Kovind on Friday said litigation fees should not create a divide between haves and have-nots, and between litigants who can afford and cannot afford considerable fees. This is an urgent issue for the bar and the bench to consider and help resolve. 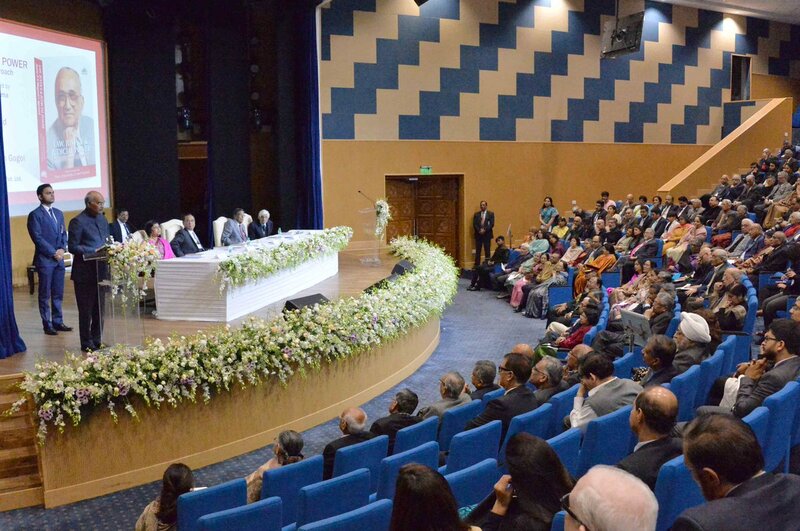 He also asserted on the need of providing translated copies of a judgement in regional languages.